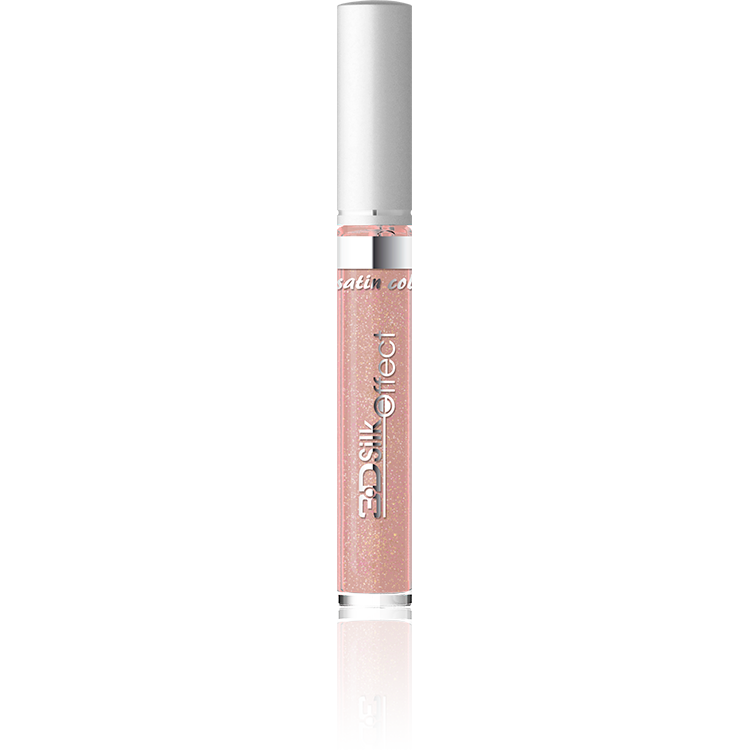 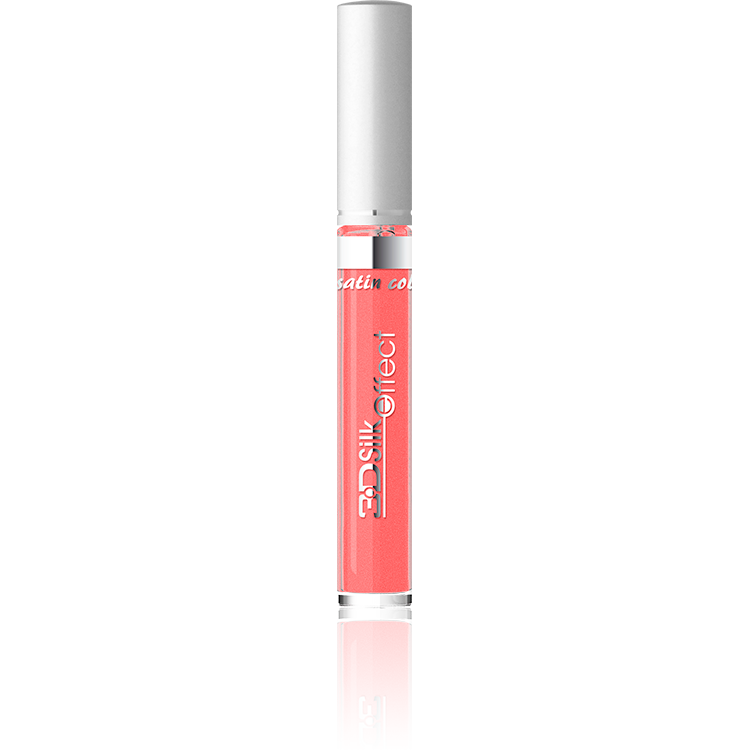 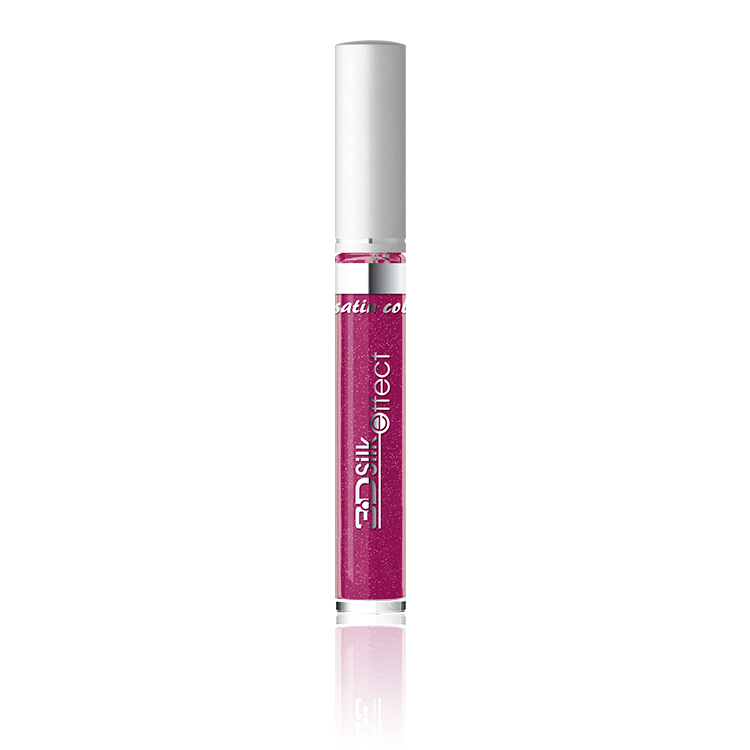 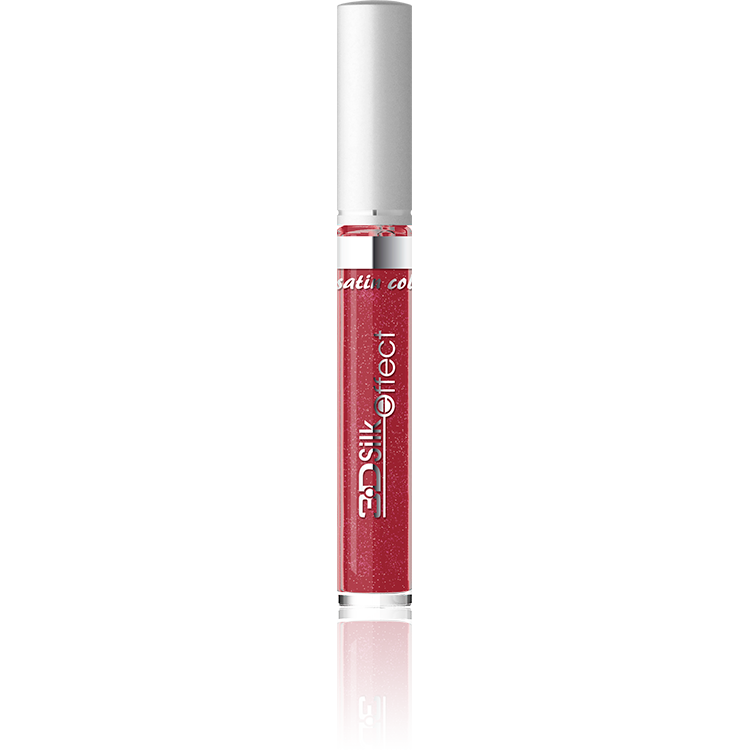 Here is an innovative gloss which combines the power of moisturising oils with lightening up pigments. 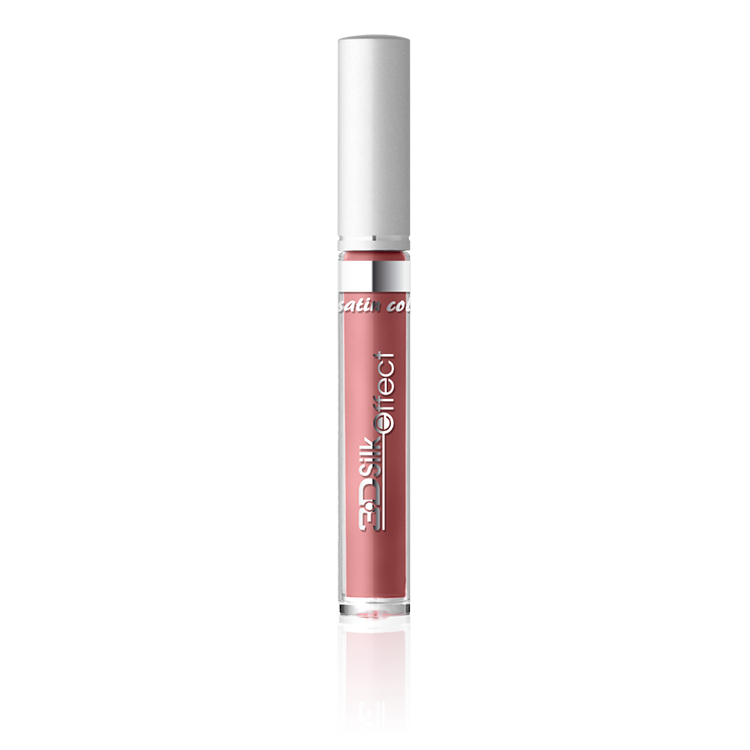 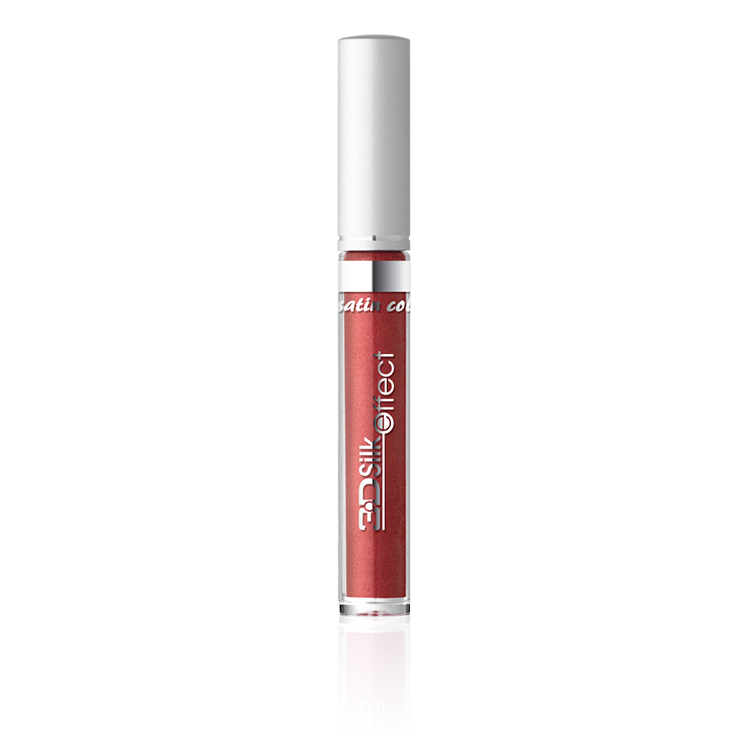 With one stroke of the gloss your lips become as smooth as silk, and extremely moisturised. 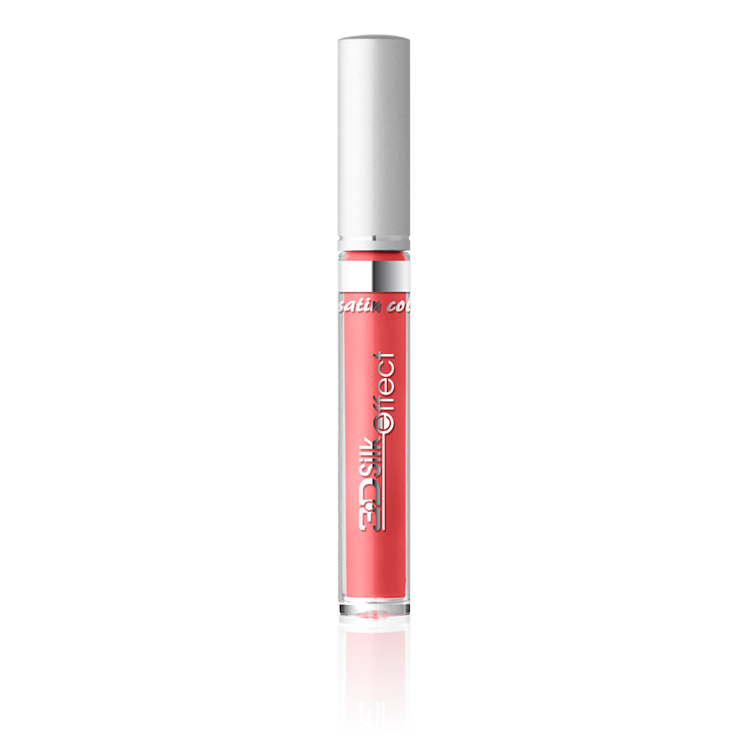 3D Silk Effect conditions and regenerates your lips liquidating the feeling of chapped epidermis.